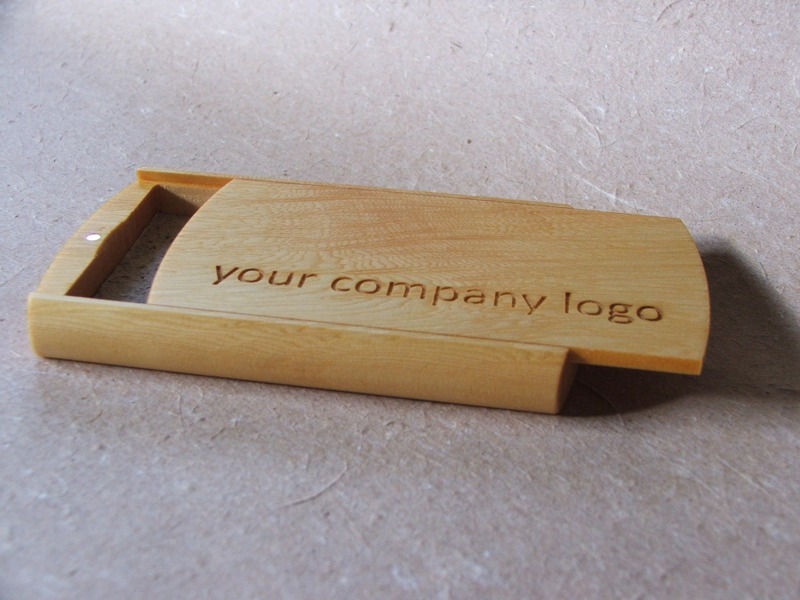 A wooden business card case designed and made by Mark has taken out the Chain of Custody award at the 2010 Tasmanian Design Awards. The competition aims to increase the standard, awareness and diversity in sustainable small product design, encourage innovation and stimulate and promote commercial small product design and manufacture in Tasmania. 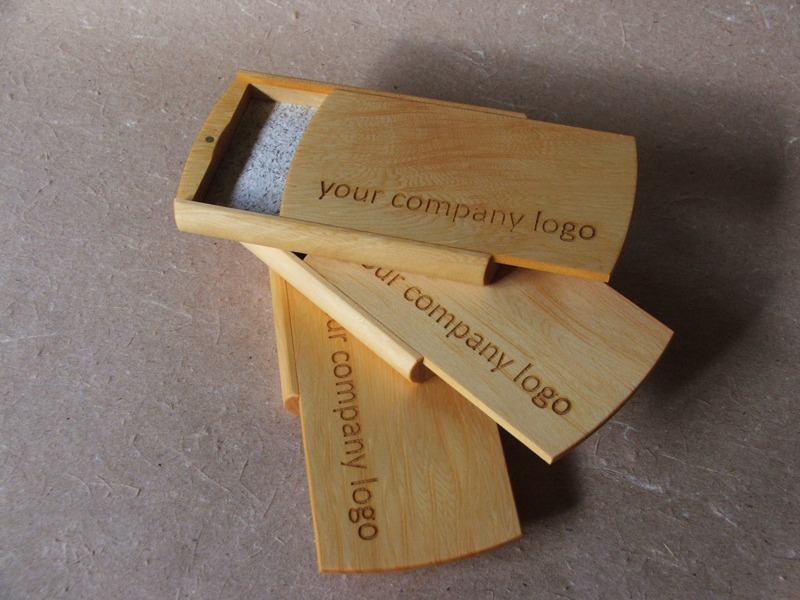 It focuses on objects that are both environmentally and commercially sustainable. 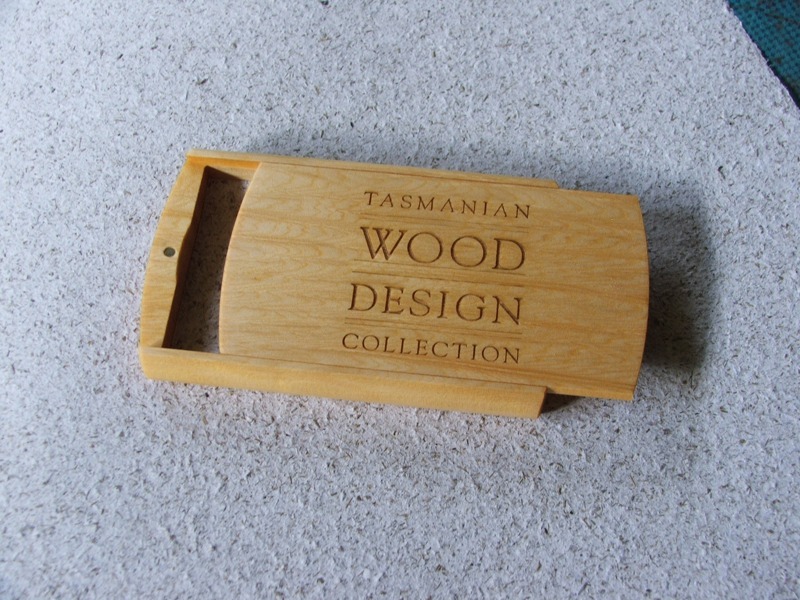 The Chain of Custody award is sponsored by Fine Timbers Tasmania which established the program to guarantee that exotic Tasmanian timber used by participants has been legally sourced from a sustainably managed forest. Forestry Tasmania strongly endorses the Chain of Custody program including through Island Specialty Timbers Tasmania and the special timber zone established. The zone incorporates 80,000 hectares of blackwood rainforest and managed to optimise the production of special timbers on a sustainable basis. It also includes 20,000 hectares of eucalypt forests rich in special timbers to ensure maximum recovery and the continued representation of special timbers within regenerated stands, which will be regrown for at least 200 years. 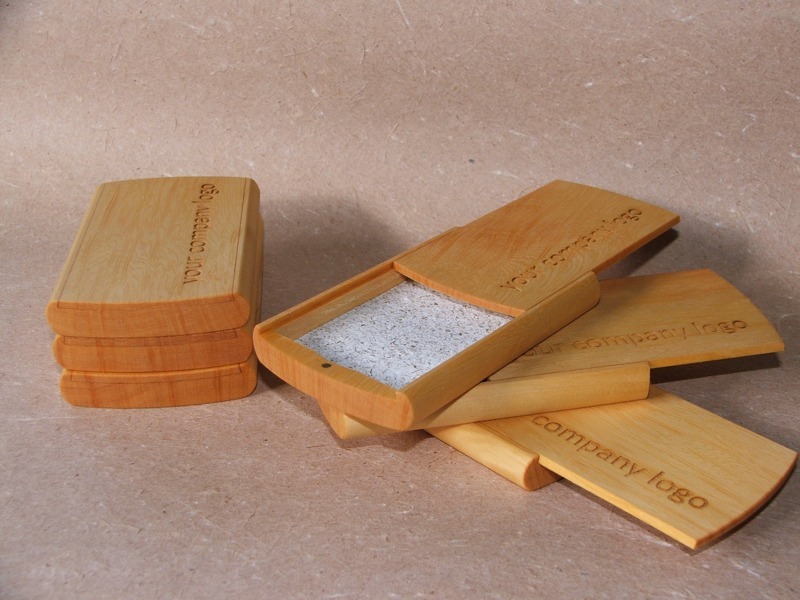 For retail sales/orders for these unique business card boxes please contact Mark. 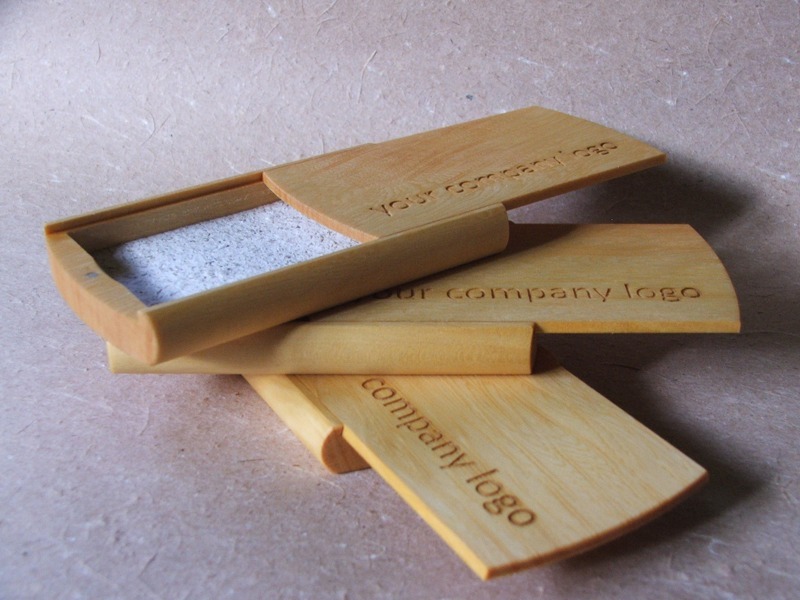 Company logos are a speciality.